I have been collecting sales, direct costs, overhead costs and profit information since the mid-80s from thousands of contractors. The data has been submitted to me on our forms with our definitions. What this has allowed me to do is to average any and all contractor data. It has also allowed me to identify and rank contractors as to who is better regarding their submitted data. All of the companies that have submitted data have signed a statement that the numbers are correct to the best of their ability and knowledge. There are line items that they have assigned their data for sales, direct cost, overhead cost and profit. If the line item isn’t clear to those submitting their numbers, they can refer to the definitions that are attached to each line item. If they are still not clear, they can discuss it with our staff and resolve their questions. At first one might think that people might not be honest in their submittals. In order to decrease their concern, the first thing that they are assured of is that their data will only be reviewed by people that they authorize to see it within their network. After that scrutiny by their network and by our Business Networks staff, their numbers are averaged in with every other company that has gone through the same process, but no names are attached to anyone’s data. As a result, we have averages that are rock solid and are used by companies to measure their progress, or lack of progress. This then allows for benchmarking. We are estimating that our 2012 averages will be ready to share with industry contractors this month. A lot of contractors have been looking for the Holy Grail of numbers for a long time. A few have found them by being willing to share their numbers with others and others feeling comfortable enough to share their numbers back. So, where does this Florida Supreme Court Ruling take us? I’m for sure that if you are working in Florida, it’s good news for you! If you are working in any of the other 49 states, you might say good for Florida… and only 49 more state Supreme Courts to go. Apply your direct costs, overhead costs and profit to every job that you bid. If you do not charge every job like you should be, produce what you did charge for the same amount that you bid it for. Produce every job that you do at the numbers you estimate them at. Produce what you bid it for and know the reason(s) why it did not go as estimated. Get involved with your local and national associations, so that you can have what has been done in Florida. I look forward to talking with you at the various shows this fall. In the meantime, here’s to suggesting that you bid and complete profitable work and leave the rest of the jobs being offered on the bidding table for others to do! Les Cunningham, CGC,CR,CCR,CGRa, is president and CEO of Business Networks, Inc. He is a restoration industry expert and can be reached at 1-800-525-1009, ext. 14 or e-mail him at Les@BusinessNetworks.com. 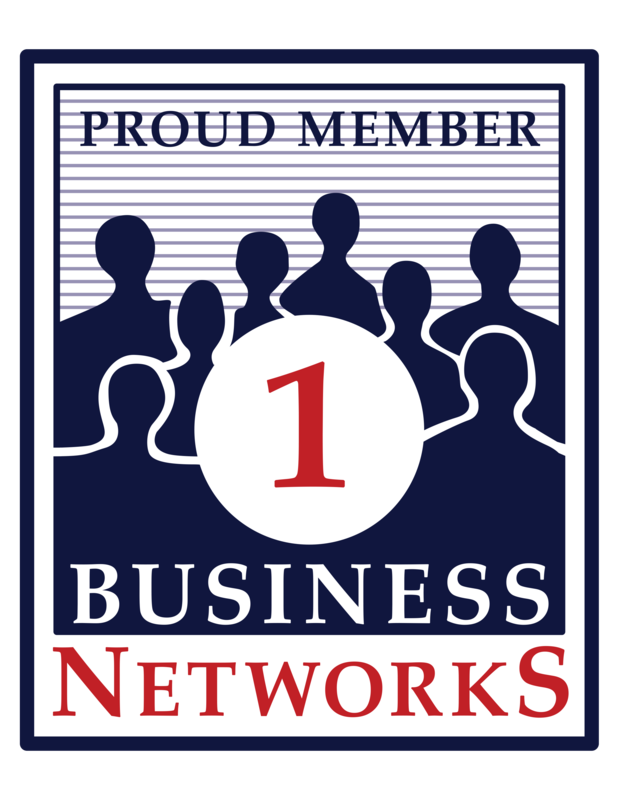 You can find Business Networks at www.businessnetworks.com. Read more HERE!